Specifally tailored to the clients needs, we provide topographical (land) surveys at all levels of detail. Our measured building surveys provide an accurate plan of building work. Ou engineers accurately transfer information using the latest equipment. Our teams combined experience in contracting, civil engineering and design engineering enables us to provide accurate and high quality engineering surveys for an array of applications. These include environmental, transportation, infrastructure, civil engineering, design and construction projects. SurveyEng Ltd are able to provide you with a full range of surveying and engineering services throughout the UK. Our highly trained in-house Survey Engineers are experienced, dedicated and use traditional techniques with the latest technologies to produce well-presented, accurate work that will help keep your costs down. We keep to the highest ethical and professional practices of engineering while completing your project. We know our background of knowledge will benefit your project through to the end. Call us at 0800 772 3040 or email at *protected email* us with your requirement and we will be pleased to provide you with a quote for the required work. We take great pride in our work and offer a competent, friendly efficient service to maintain the highest standard of customer satisfaction. We will also go that extra mile, we find it important to serve our clients beyond the call of duty. SurveyEng consistently provide a high quality level of service to our business. 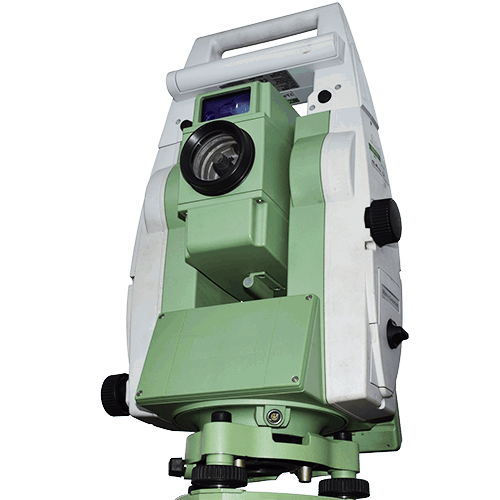 Topographic Land Surveys are very cost competitive and of excellent quality. Their co-ordination and site setting out works are always completed within agreed program dates. I would have no hesitation in recommending the services of SurveyEng to another Builder. SurveyEng is a very user friendly company which provides a fast, accurate and reliable service. Ideally suited to the needs of developers and land owners who require accurate information in a quick turnaround time. Highly recommended.